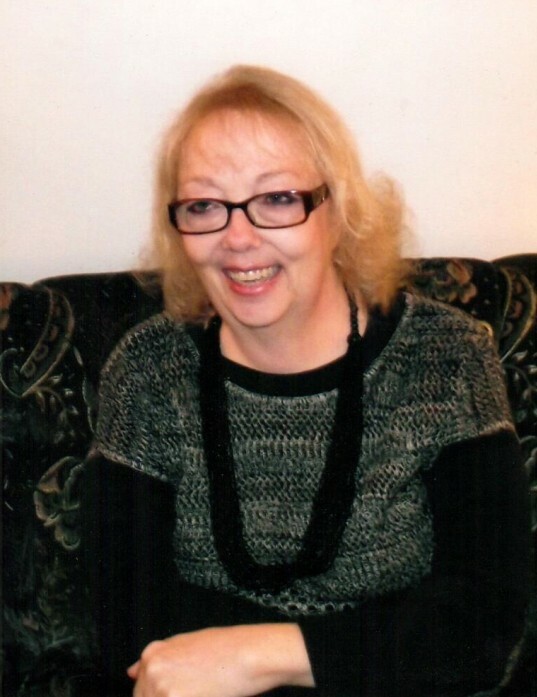 It is with great sadness that the family of MaryBeth Buckway announces her passing on Wednesday, November 7, 2018 at the age of 64. MaryBeth and Rex were sealed for eternity in the Ogden LDS Temple on July 26, 1974. She proudly held many callings throughout The Church of Jesus Christ of Latter-day Saints. MaryBeth lead a life full of accomplishments and joy, none of which she was more proud of than her beautiful family. Her love of music, art, and entertaining was unmistakable. MaryBeth was a spooky witch, a happy camper, a fierce momma bear, a devout believer, an unshakable champion of kindness, and mostly an incredible companion to anyone lucky enough to be touched by her light. MaryBeth will be forever remembered by her husband of 44 years, Rex; and her children, Scott (Jenn), Jenni (Casey), Jason (Megan), Jared (Samantha), and Kevin (Shay). MaryBeth touched the lives of so many people including her 18 grandchildren and 1great-grandchild. She will also be fondly remembered by her siblings, Leila (Stanley) Spiegle, Eldene Montgomery, Max (Joan) Fowers, and Delgarn Smith. MaryBeth was preceded in death by her parents, George LeRoy and Mary Elizabeth Jones Fowers; and father-in-law, Kenneth Buckway; as well as her other siblings, Merna Smith, Nola (Jay) Batchelor, and Dean Montgomery. She will also be forever remembered by her numerous nieces, nephews, extended family and dear friends. Funeral services will be held on Tuesday, November 13, 2018 at 11 a.m. at Lindquist’s Ogden Mortuary, 3408 Washington Blvd. Friends may visit with family on Monday from 6 to 8 p.m. and Tuesday from 9:30 to 10:30 a.m. at the mortuary. Interment, Lindquist’s Washington Heights Memorial Park, 4500 Washington Blvd.